The 2016 Global Accounts of Registered Providers provides a financial overview of the social housing sector based on an analysis of the regulatory financial returns of private registered providers with over 1,000 social homes in ownership or management. These associations are responsible for over 95% of the sector’s stock. The Global Accounts were published by the Homes & Communities Agency in February 2017. The purpose of this briefing paper is to summarise the global accounts and to provide some commentary. The global accounts show the continuation of many trends that we have seen during recent years: The sector continues to expand, surpluses continue to be generated and there is diversification of activity from renting social housing to providing affordable and market housing and a range of services to communities. However, the global accounts also show some areas of concern. 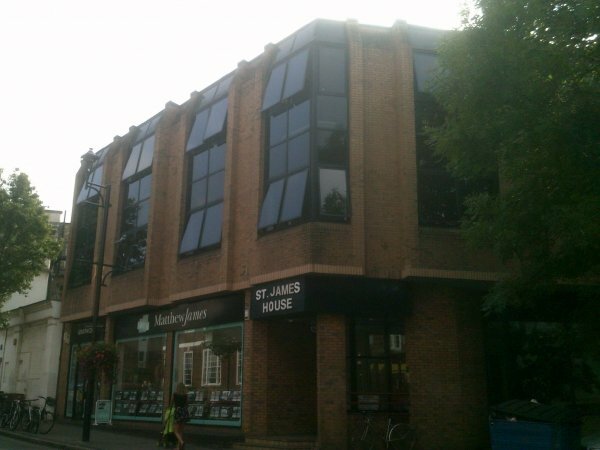 The YMCA London Southwest offices at Surbiton.